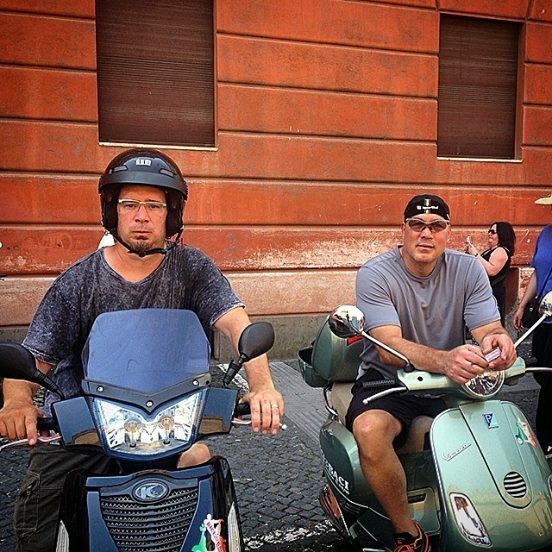 Google Earth: Where In the World Is It? 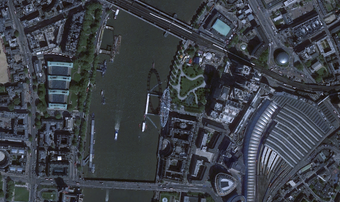 Win prizes by correctly identifying the location of the GoogleEarth Challenge. You are ALLOWED to get help from a member of your family. To play, complete the Google Earth Challenge form. Download the GoogleEarth app here. 10th Google Earth Challenge Where in the world is this? Click here to share with Mr. Lovera. 9th Google Earth Challenge Where in the world is this? Click here to share with Mr. Lovera. Kennedy R and Ben C both correctly discovered the location as Jerusalem, Israel. This ancient city is of significant importance to the three Abrahamic of faiths, Judaism, Christianity and Islam. 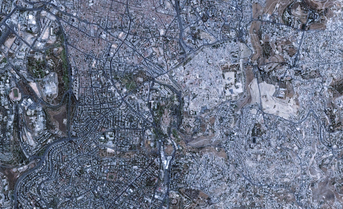 For the 8th Google Earth Challenge, identify the city what the "park" in the middle of the image was used for in ancient times. Click here to share with Mr. Lovera. 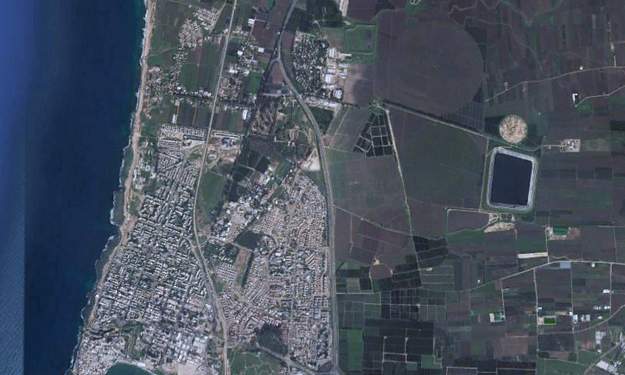 For the 7th Google Earth Challenge, identify what strait is located in this image and something interesting about this location. Know the location? Click here to share with Mr. Lovera. Kennedy R, Ben C, Ava R & Eden L all correctly identified the Parthenon on the Acropolis. The Parthenon is a former temple on the Athenian Acropolis, Greece, dedicated to the goddess Athena, whom the people of Athens considered their patron. 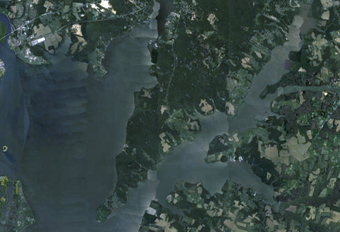 For the 6th Google Earth Challenge, identify what strait is located in this image and something interesting about this location. Know the location? Click here to share with Mr. Lovera. The Bosphorus Strait is the natural boundary between Europe and Asia, European Turkey from Asian Turkey. 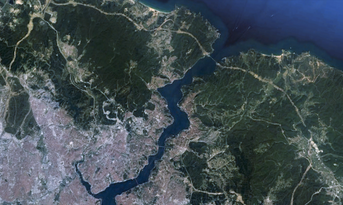 It is also known as The Strait of Istanbul. Emily D & Eden L both correctly identified this location. 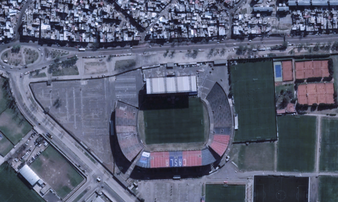 For the 5th Google Earth Challenge, identify the stadium is located in this image and something interesting about this location. Know the location? Click here to share with Mr. Lovera. The football stadium is one of about 11 in Buenos Aires and is the 11th biggest in the entire country! Football or as we Americans like to call it, soccer, is VERY popular in Argentina and all of South America. Emily D, Kennedy R, Andrew R & Benjamin C all correctly identified this location. For the 4th Google Earth Challenge, identify what city is located in this image and something interesting about this location. Know the location? Click here to share with Mr. Lovera. Cartagena is a historical port city in Colombia. A Spanish galleon loaded with gold worth 17 billion dollars sank near there in 1708. 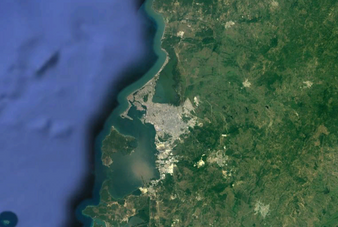 There are two neighboring islands on the west side of Cartagena. One is called Isla de Tierra Bomba, and the other is called Isla del Tesoro. Jack D, Kennedy R, Vishvarupa S & Benjamin C all correctly identified this location. 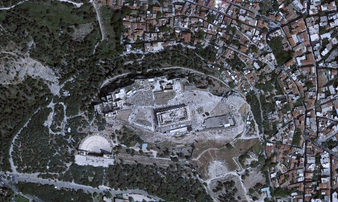 For the 3rd Google Earth Challenge, identify where it is and something interesting about this location. Know the location? Click here to share with Mr. Lovera. 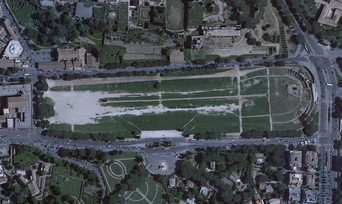 For the 2nd Google Earth Challenge, identify where it is and something interesting about this location. Know the location? Click here to share with Mr. Lovera. This challenge was discovered by Andrew R, Chris I, Tim I, Ashley F & Sundance R. It is the London Eye, Europe's largest urban ferris wheel. 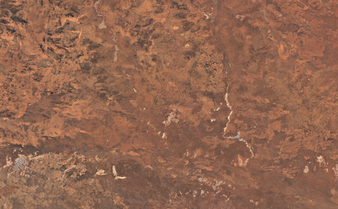 For the 1st Google Earth Challenge, identify where it is and something interesting about this location. Know the location? 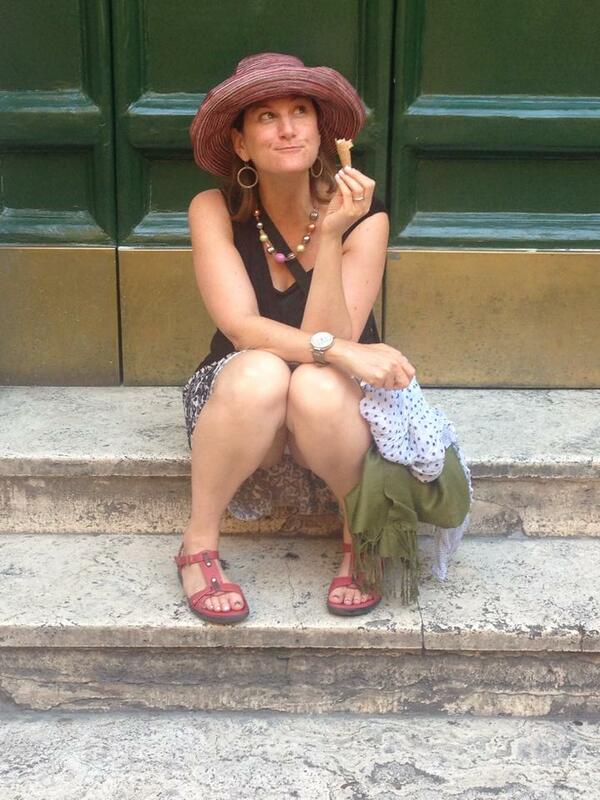 Click here to share with Mr. Lovera. North Bay Adventure Camp. 6th graders go there for their Outdoor Ed adventure every year. Andrew R, Chris I & Sundance R all successfully located this challenge.